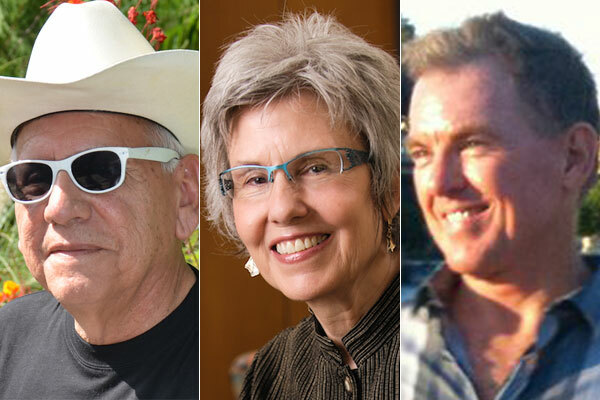 San Antonio writers Gregg Barrios, Nan Cuba and William Jack Sibley were elected to the Texas Institute of Letters. Three San Antonio writers have been elected to the prestigious Texas Institute of Letters, an Austin-based non-profit that promotes Texas literature and recognizes literary achievements by Texas authors. The San Antonians selected for induction are Gregg Barrios, Nan Cuba and William Jack Sibley. 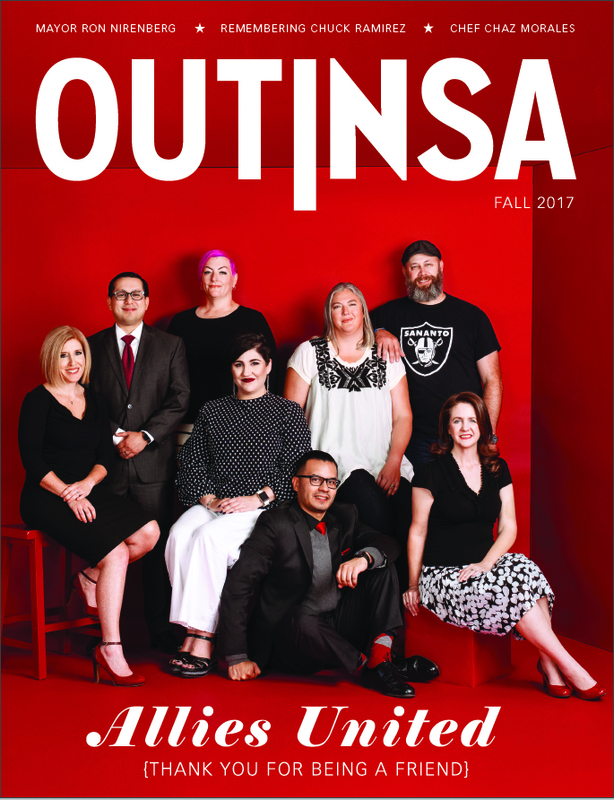 Barrios was featured in an article on the Out In SA web site last October prior to his appearance in Telling: San Antonio at the Tobin Center. 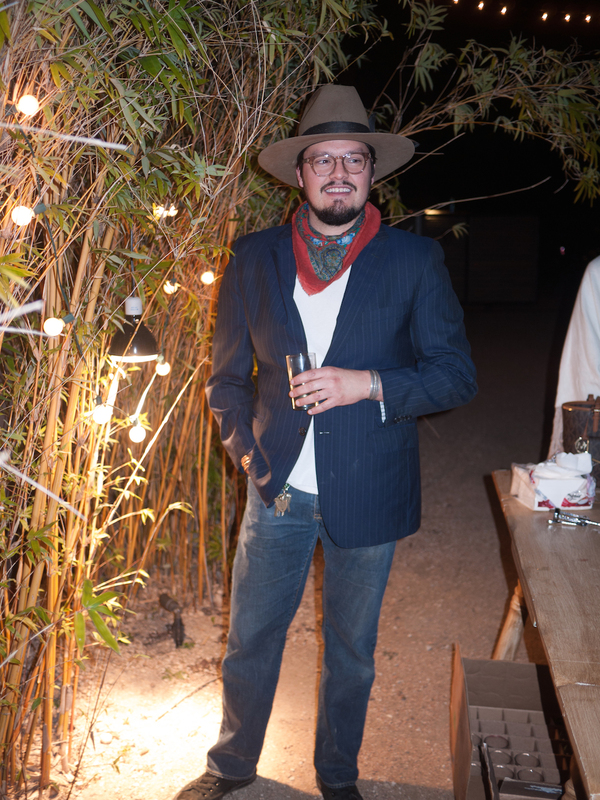 Sibley penned a story about arts impresario Robert Tobin in Out In SA’s November print edition. On behalf of the Officers, Council members, and membership, I am pleased to congratulate you on your election into the Texas Institute of Letters. For nearly 80 years, TIL has been recognizing outstanding writers with a Texas connection, and you are joining the likes of Larry McMurtry, Cormac McCarthy, Dagoberto Gilb, Jan Jarboe Russell, Rick Riordan, Lawrence Wright, Robert Caro and many other distinguished authors. The purpose of TIL is fourfold: to recognize writers such as yourself with membership; to award annual prizes for distinguished literature by Texans or about Texas; to sponsor the Dobie Paisano Literary Fellowships in conjunction with the University of Texas; and to promote fellowship among our members while promoting books and literature in Texas. Barrios is a well-respected figure in the arts community. His most recent play, I DJ, was performed in New York City last year. His reviews and features have appeared in some of the country’s most respected publications. He is a former book editor of the San Antonio Express-News, author of four books of poetry and numerous plays. Cuba is the founder of Gemini Ink, a San Antonio-based non-profit that provides creative writing workshops by published writers and hosts readings by internationally recognized authors. Cuba has reported for Life, Third Coast and D magazine. She is co-author of the novel Body and Bread and is writer-in-residence at Our Lady of the Lake University. Sibley is a novelist, playwright and screenwriter. His two novels, Sighs Too Deep for Words and Any Kind of Luck, have both won literary awards. His play, Mortally Fine, was produced Off-Broadway. Some of his many screenplays have been optioned by such directors and actors as John Schlesinger, Arthur Hiller and Diane Ladd.